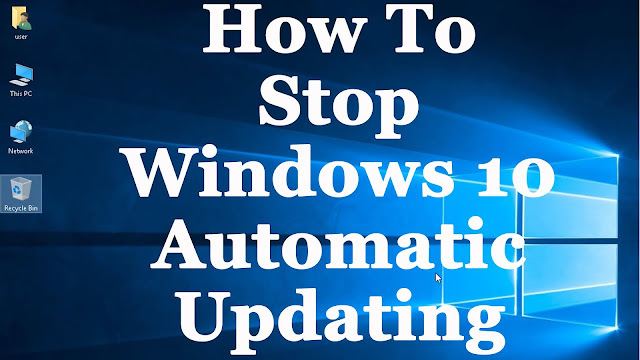 Since there is no option to turn off Windows updates from Control Panel or PC Settings, here is a Trick to turn it off below this post. Home users will not have the option to defer upgrades. The updates will download and install even if they are working on something, making the computer slow in some cases. The PC however would restart only if you are not doing anything or it would restart at the scheduled time, if you have et one. Enterprise users will have the option to delay updates, so that they can hold it to the time when they are free. Since there is no option to turn off Windows updates from Control Panel or PC Settings, here is a Trick to turn it off. You can do this using the Windows Update service.